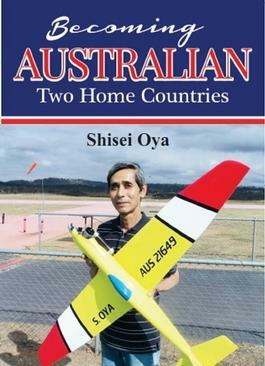 Shisei Oya came to Australia as a Japanese migrant in 1979. At the age of thirty, he felt that he was at a crossroads, and simply wanted to experience life outside of Japan. Although being warmly welcomed by the people he came to meet, Shisei soon realised that becoming Australian, and being treated as one, could prove quite difficult. However, in the almost forty years since, having come to be accepted by the Australian community and been able to contribute to the advancement of this great country, Shisei feels as though he has become a true Australian. Be the first person to tell us what you think about Becoming Australian : two home countries and you'll save $5 on your next purchase!